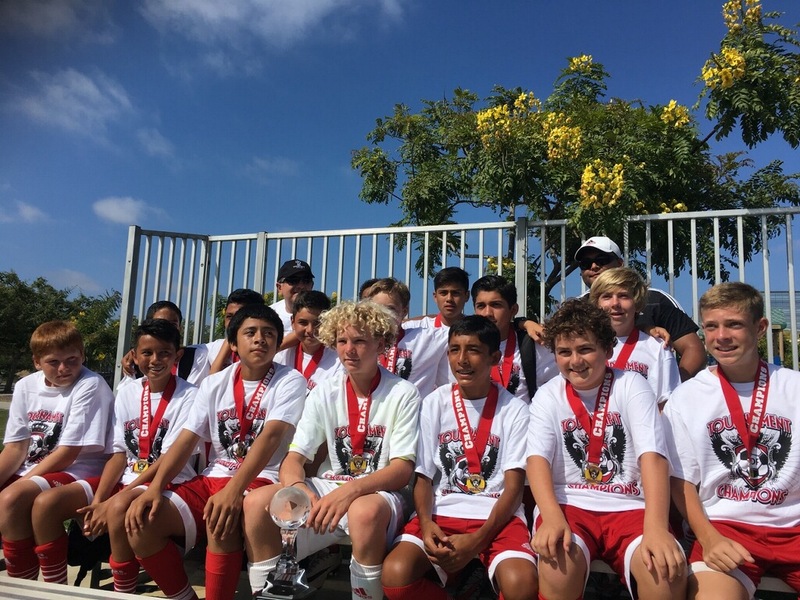 Congratulations to coach Prado and the 2003 boys for winning the Tournament of Champions. This marks the teams third consecutive championship this summer. Great job and keep making us proud!